Horama's Gene Therapies For Retinal Diseases: Fast Followers? 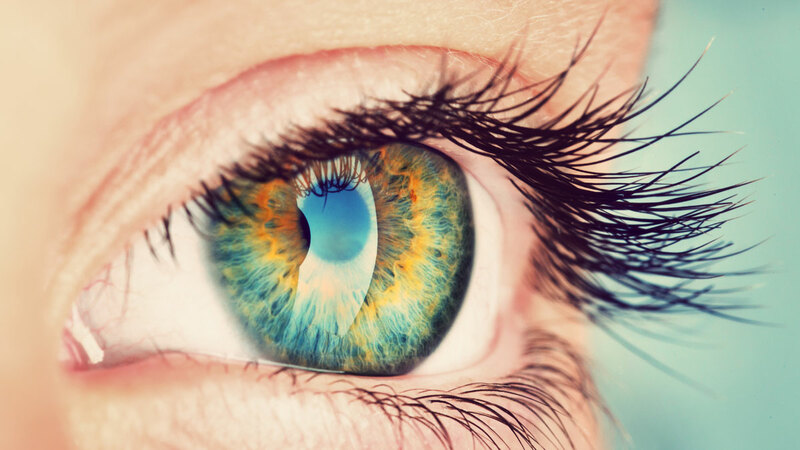 French biotech Horama has built-up its executive team and has two potential gene therapies for retinitis pigmentosa nearing the clinic. Subject: Horama's Gene Therapies For Retinal Diseases: Fast Followers?